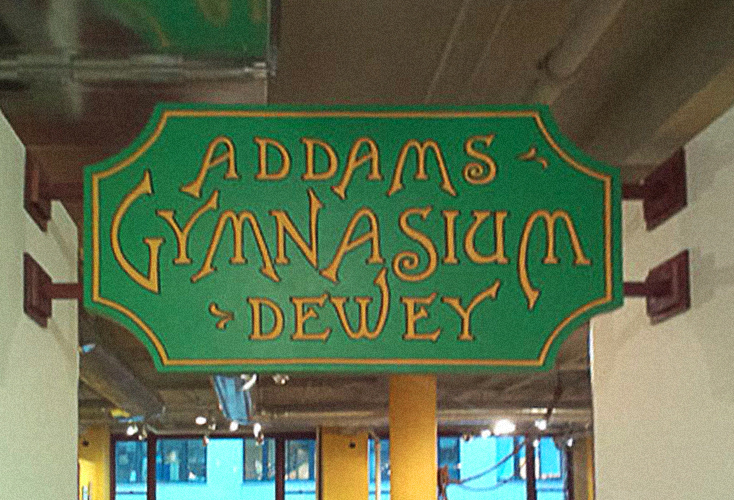 The Addams-Dewey Gymnasium honours and activates both meanings of the word gymnasium: a space for physical activity and a preparatory school of higher learning. The space, reflecting turn of the century gymnasiums, is inspired by the educational philosophies of Jane Addams and John Dewey, Chicago-based contemporaries who were pioneers of progressive education in both theory and practice at the turn of the century. The central tenet of their approach was the primacy of experience and took form in a curriculum that included art making and physical activities. Looking at the rich history of socially engaged art in Chicago, this project explores what could be some of the intellectual and historical roots of this practice. In this spirit, the Gymnasium enacts the curriculum practiced at Dewey’s Chicago Laboratory School and Addams’ Hull House founded in 1889 for migrants and working classes in Chicago. Additionally it presents new experimental actions that draw inspiration from the legacy of these educators, seeking to bring the relevance of their ideas into twenty-first century art and education practice. 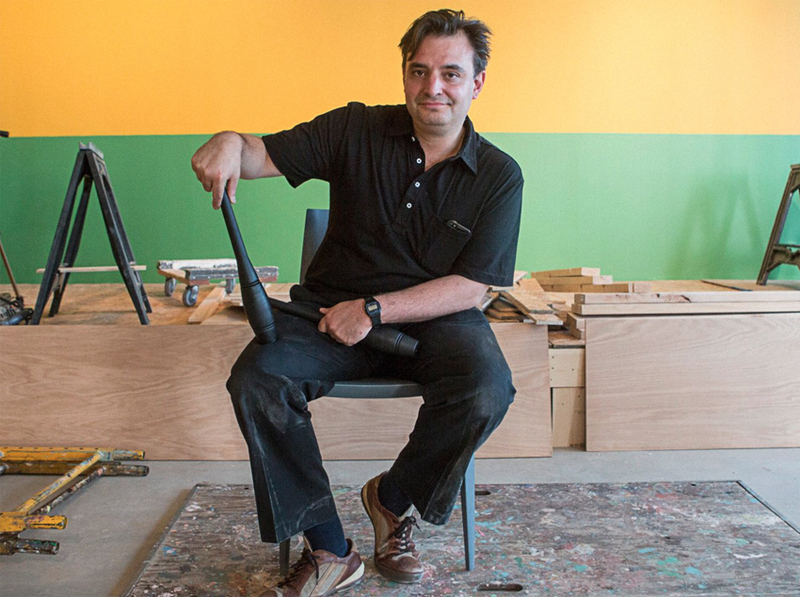 The Gymnasium is currently being developed for a permanent home at the Middlesbrough Institute of Modern Art as part of its Institutional reprogramming as the Useful Museum. To provide a holistic education of exercise, wellbeing, arts, food and social development. Sullivan Galleries Chicago (Fall 2014) Middlesbrough Institute of Modern Art 2015 onwards.